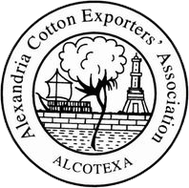 We are member of ALCOTEXA, the Egyptian Cotton Exporters Association based in Alexandria, which is member of CICCA (Committee for International Co-operation between Cotton Associations), ICAC (International Cotton Advisory Committee) and ACA (African Cotton Association). ALCOTEXA announces Cotton Export Selling Condition for Egyptian Cotton varieties. Giza Cotton LLC is licensed to use the Egyptian Cotton trademark, owned by the Egyptian Ministry of Industry & Foreign Trade and the Alexandria Cotton Exporters' Association and solely managed by Cotton Egypt Association (CEA). Egyptian Cotton is the finest Cotton in the world and this trademark is the way to ensure the clients in recognizing the mark of quality. 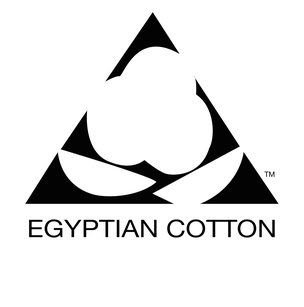 This logo guarantees clients it is genuine Cotton grown exclusively in Egypt and manually harvested, avoiding the use of defoliants and chemical products, typically used by mechanical techniques. Look for this mark of excellence and find out like nothing else in the world. Our company specializes in Egyptian Extra Fine & Extra Long Staple Cotton, the finest Cotton in the world. We provide our rare Cotton for the international niche market with the guarantee of excellent quality and true luxury, which distinguish this category of Egyptian Cotton. We deal with clients, who share with us the fondness for this special Cotton, appreciating its unique value. As we believe in a sustainable future, we work respecting the environment because it's the origin and cradle of our Cotton. We consider quality as a pillar on which the culture of the company is built. 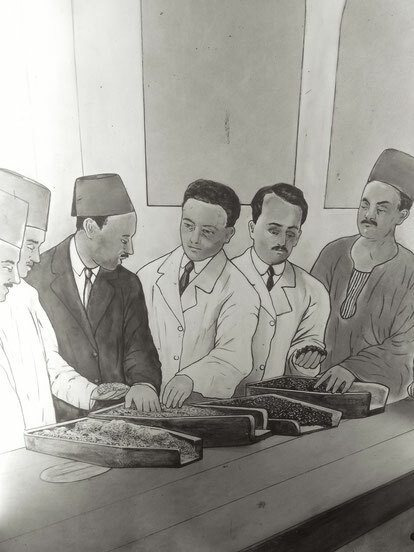 Thus we are careful in selecting accurately the very best quality raw materials. Our company believes that service is a serious commitment. We want to be the benchmark for the true value of service to our clients by offering a high level of reliability and flexibility.